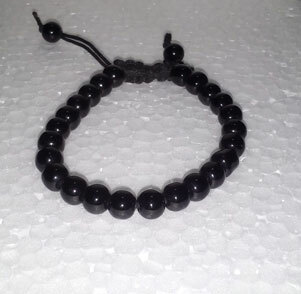 Black Agate is used for Protection, Courage, Success. It is worn for courage and success in competitions.Black Agate with their hot energy helps Reproduction System. Excellent stone during Menopause, it's also helpful for Breast Tumor. Agate protects new life and therefore it's excellent stone during pregnancy.